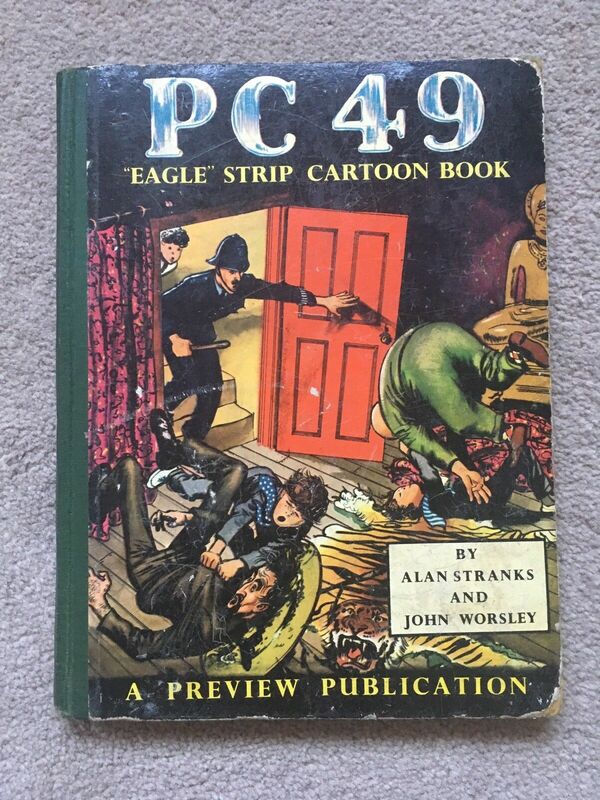 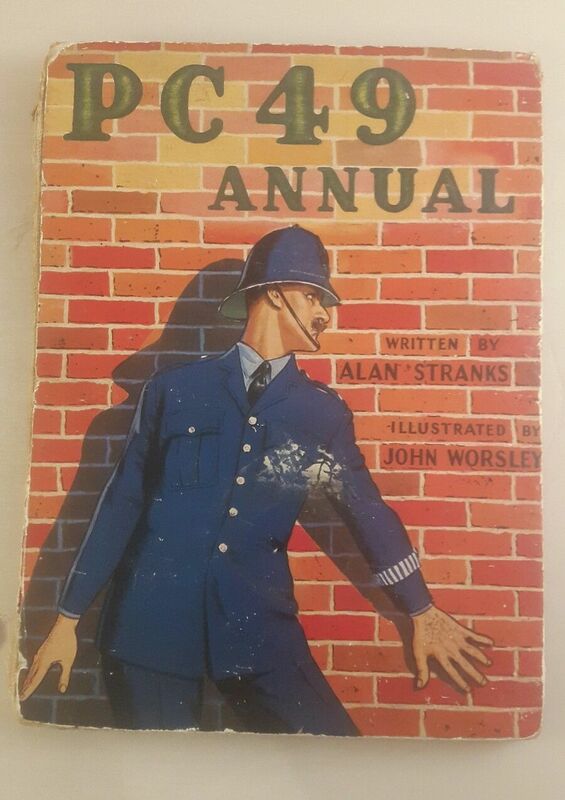 I'm used to thinking of John Worsley as the artist on the PC49 strip in the original Eagle comic, of course as a professional illustrator he worked in a number of different fields - he worked as a courtroom artist and illustrated Wind in the Willows books - so that's not a bad range. 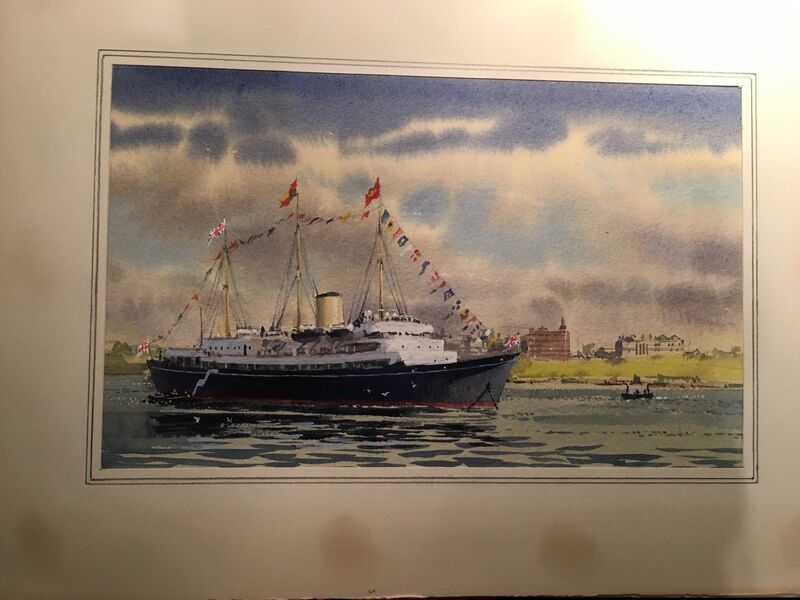 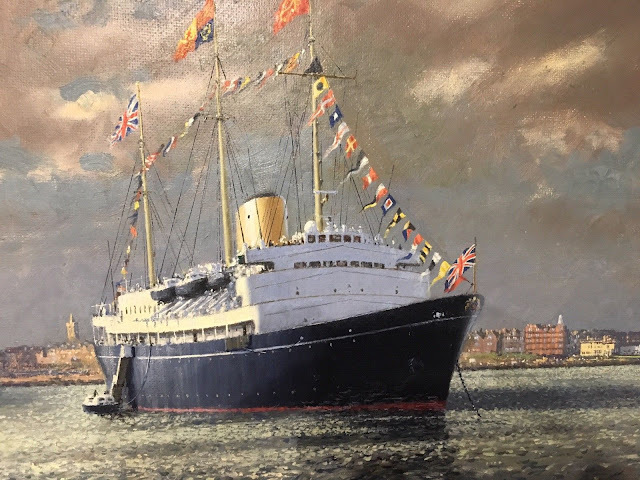 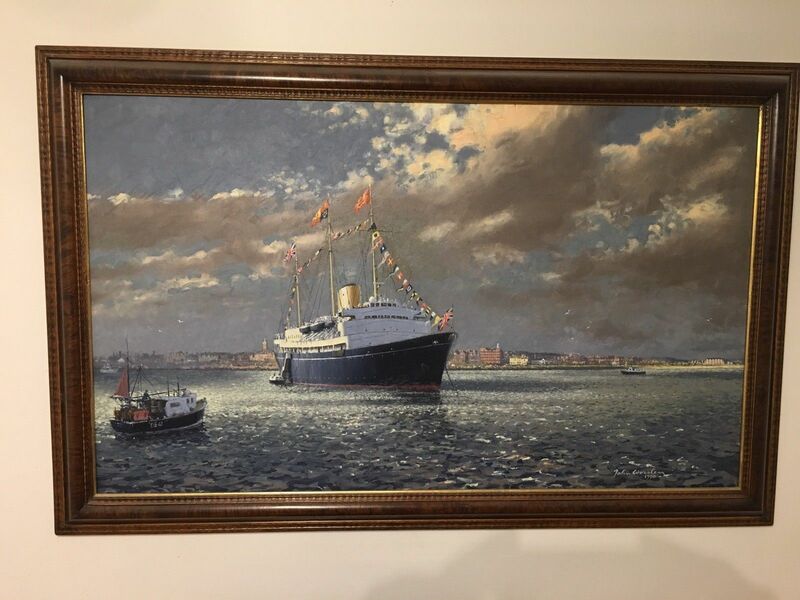 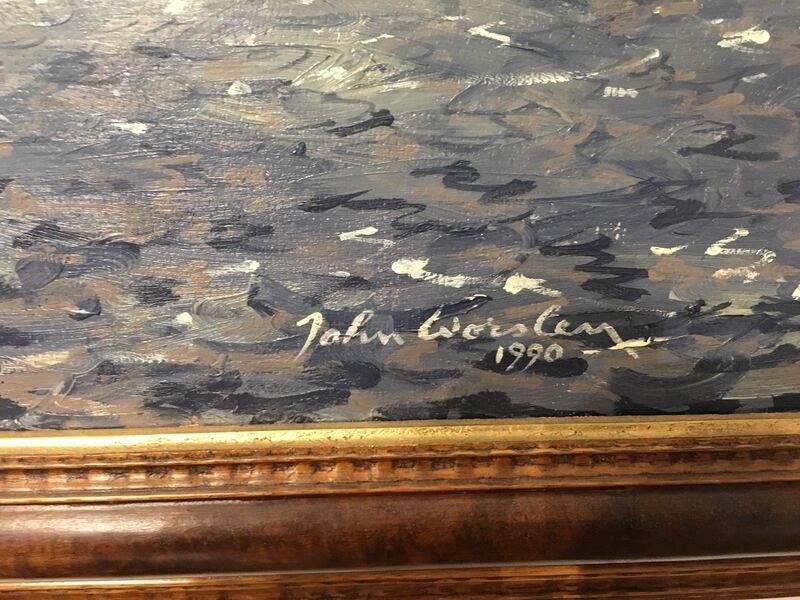 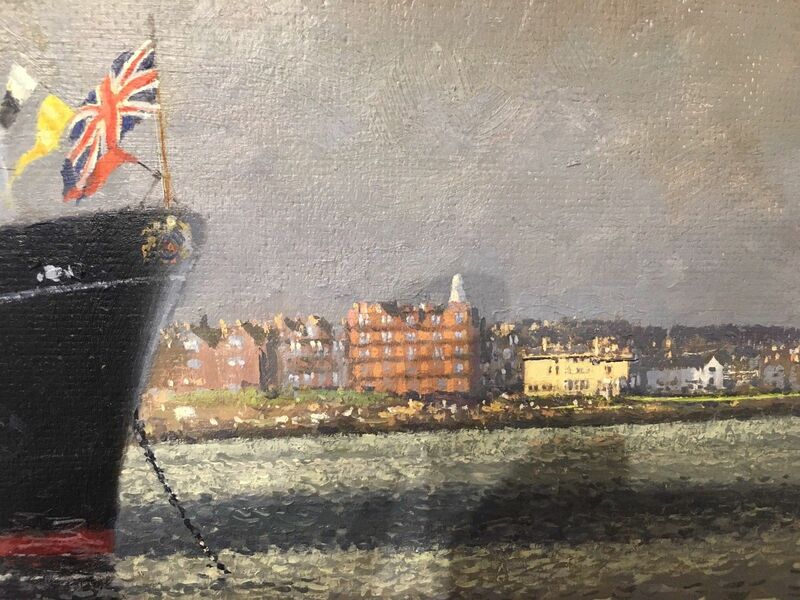 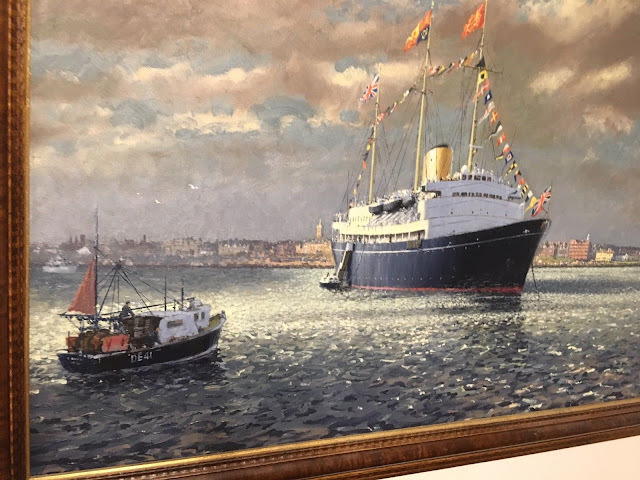 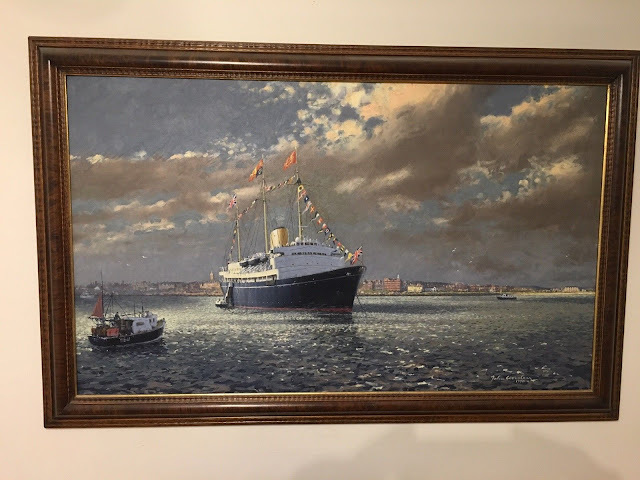 Bidding starts at £2,000 for this painting of the Royal Yacht Britannia (and 2 initial water colour trials). 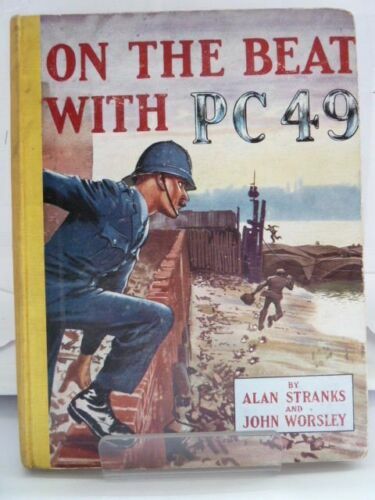 It's a world away from the grime and crime of PC49's London but it's a fantastic piece. 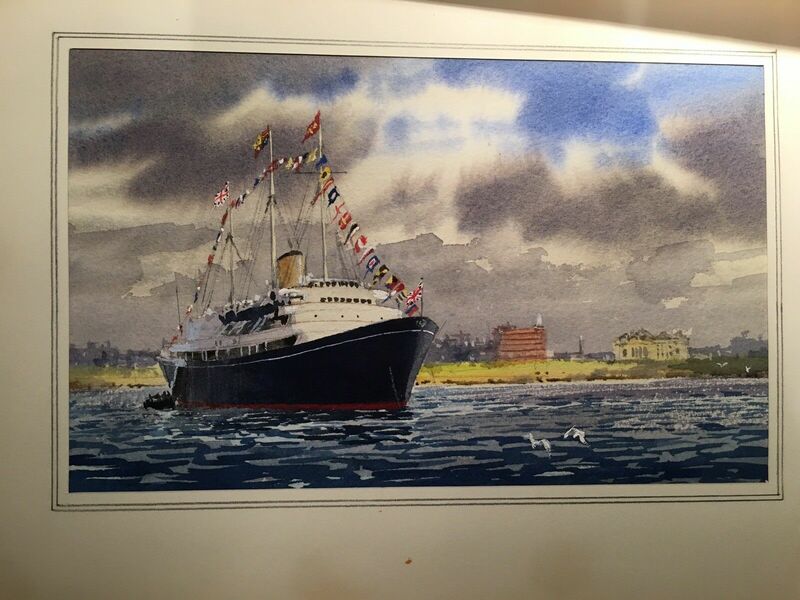 Price is a bit high for me but if you've got the cash to splash then good luck to you.